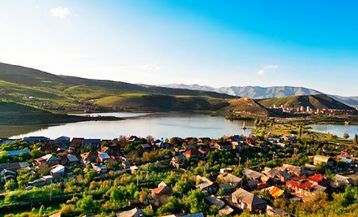 Vagharshapat is a town in the Armavir region, one of the most important religious and cultural centers of Armenia. Despite the fact that Vagarshapat is small in size with the population of 57 000 people, every year thousand of tourists come to visit it. All this due to its ancient history and unique attractions. 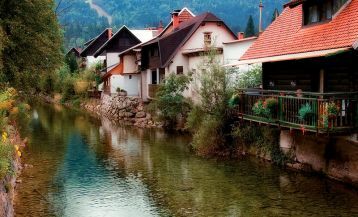 Historians say that the town was founded in the II. BC during the reign of king Vagharshak, who named it in his honor. 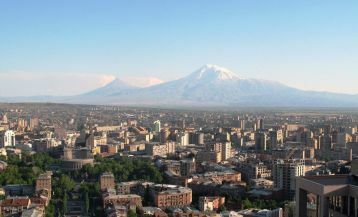 In 301 AD, Armenia became the first official country in the world to adopt Christianity as the state religion. The founder of Christianity, Gregory the Illuminator, received a vision from Heaven according to which the first Christian church was to be built in Vagarshapat. 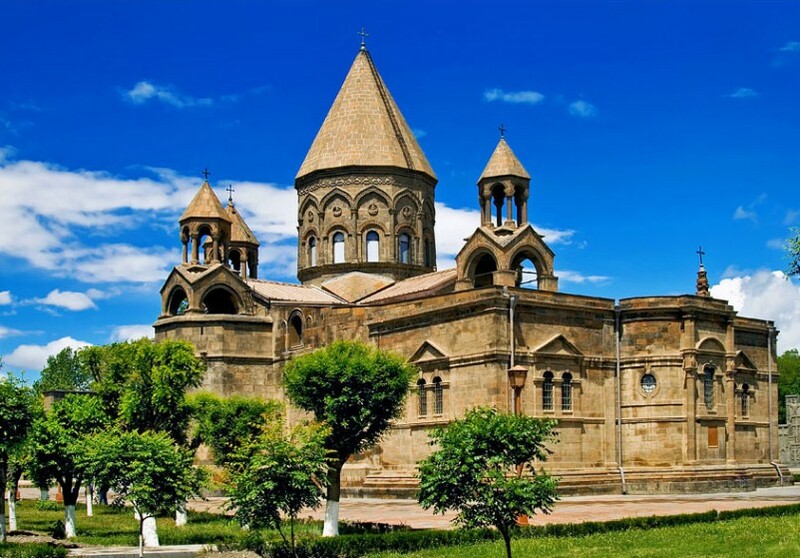 Thus, in 303 started the construction of the Echmiadzin Cathedral, which later became the main temple of the Armenian Apostolic Church and the residence of the Supreme Patriarch and Catholicos of All Armenians. And in 2000, it became a cultural object of UNESCO. In 1945, Vagarshapat was renamed to Echmiadzin in honor of the cathedral. However, within a few decades, the town got back its former name. In the town, you can also visit the temples of the holy martyrs Gayane and Hripsime, and the temple of Shoghakat. At this period of time, Vagarshapat has a well-developed industry, many schools, hospitals, museums have been built. It continues to be built up.